Google Play Store 4.5.10 features include a very apparent in-app purchases indicator. This icon will inform you if the app you are downloading will need permission for further purchases within the app or not. You can find the In-app Purchases icon beside the rating stars. With this new release, Google has now connected the Play Store with your G+ account; you can share your Play Store activity with your G+ connections, +1 ratings and other such little actions. Apart from that, review indicator has been little tweaked too. You can now edit your reviews whenever you want as the option is quite easily accessible now. You can also now delete your app review, if the said app makes you sad. Rating stars for apps too now are bigger and more visible. You will also see some user interface differences among other minor changes in the Play Store 4.5.10. 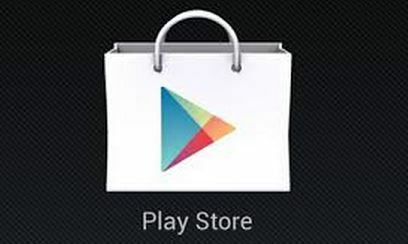 You can download the recently released Google Play Store 4.5.10 from this link.